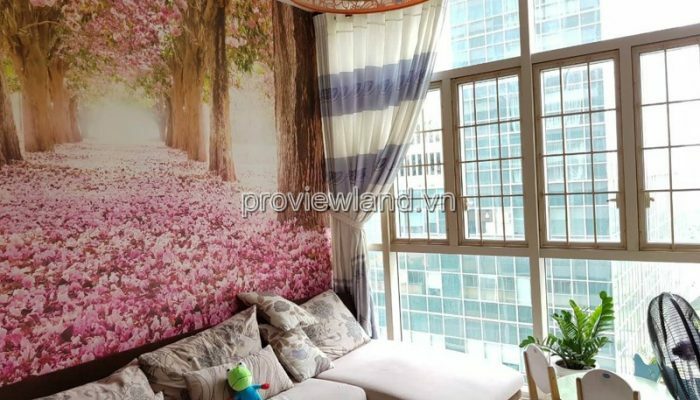 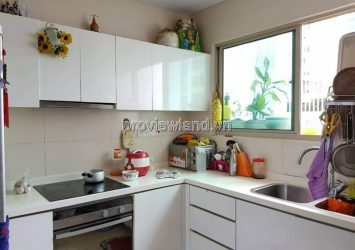 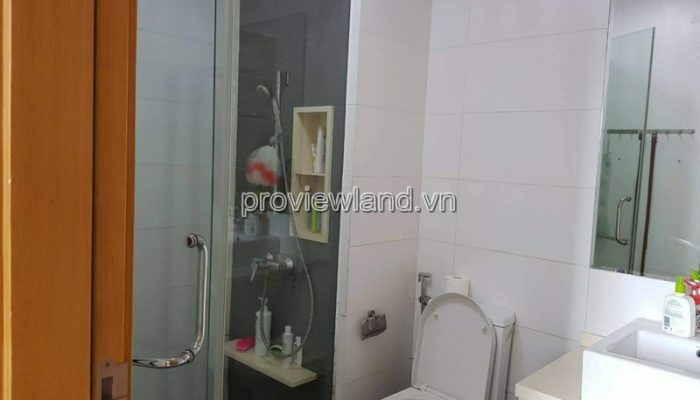 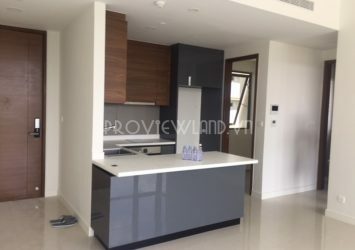 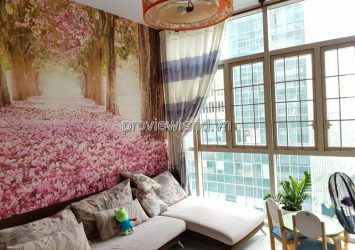 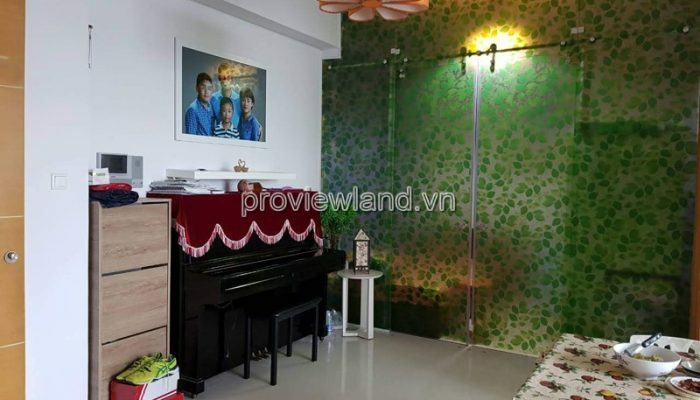 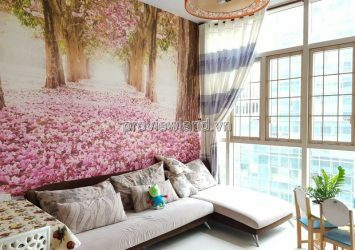 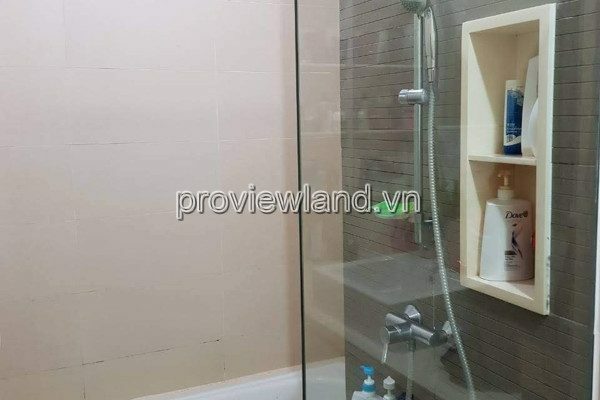 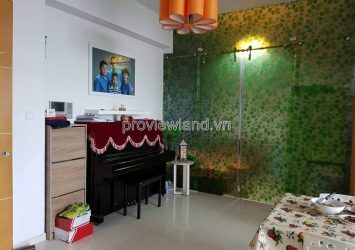 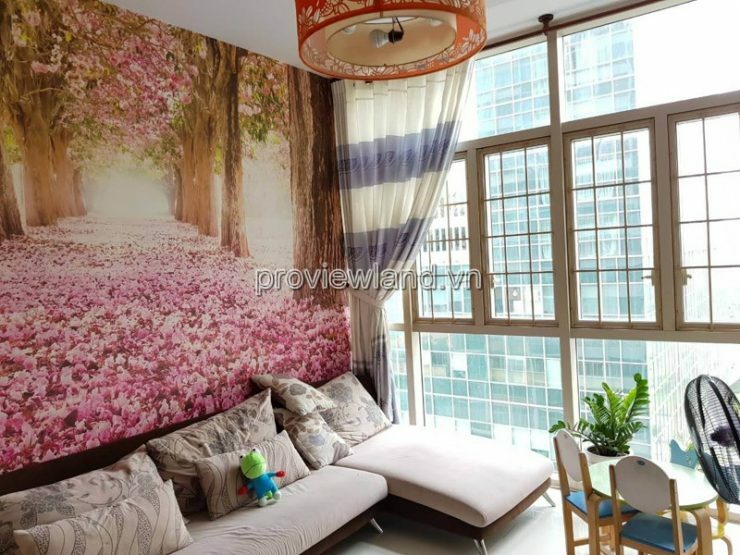 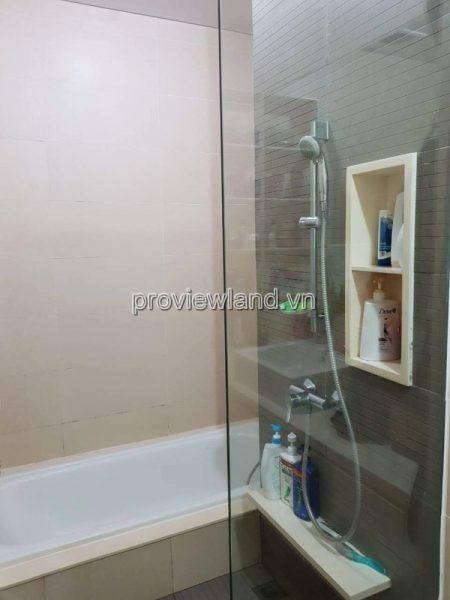 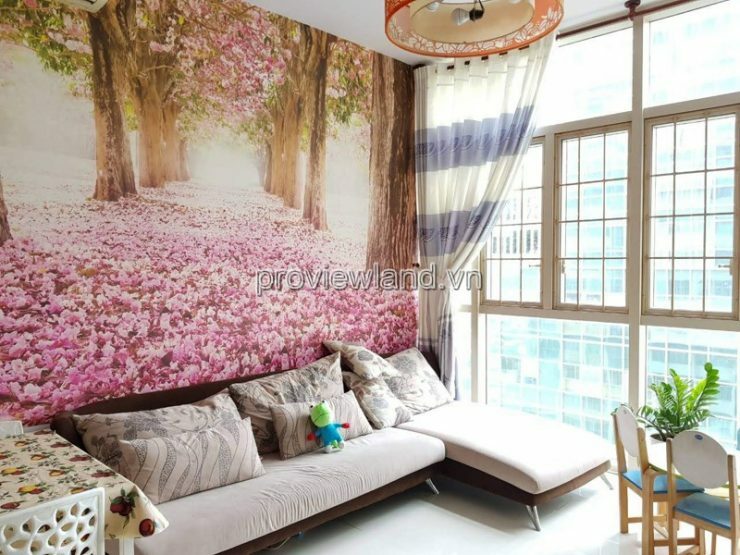 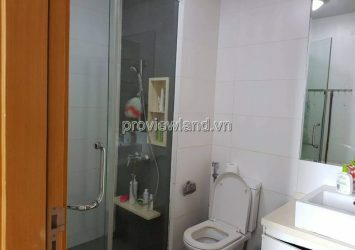 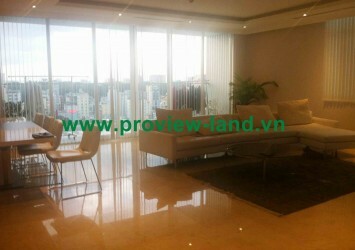 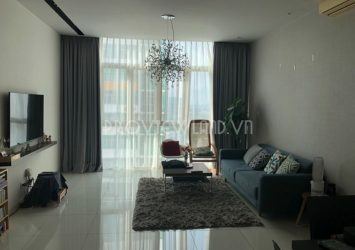 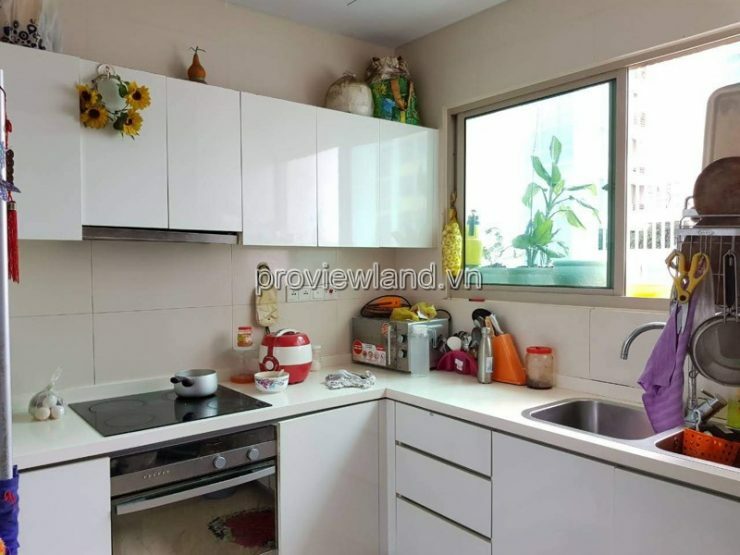 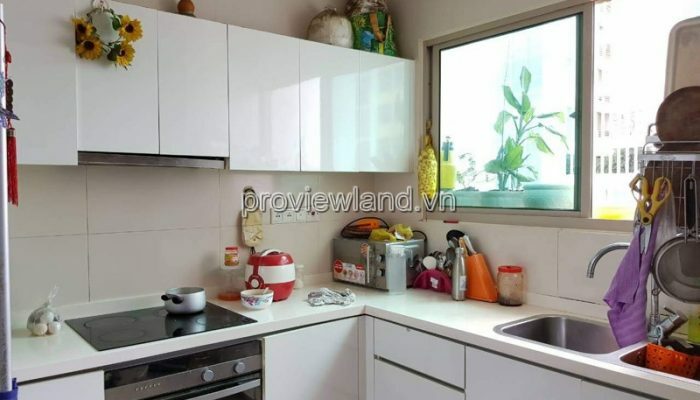 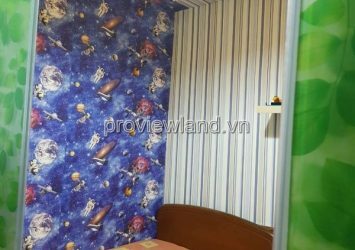 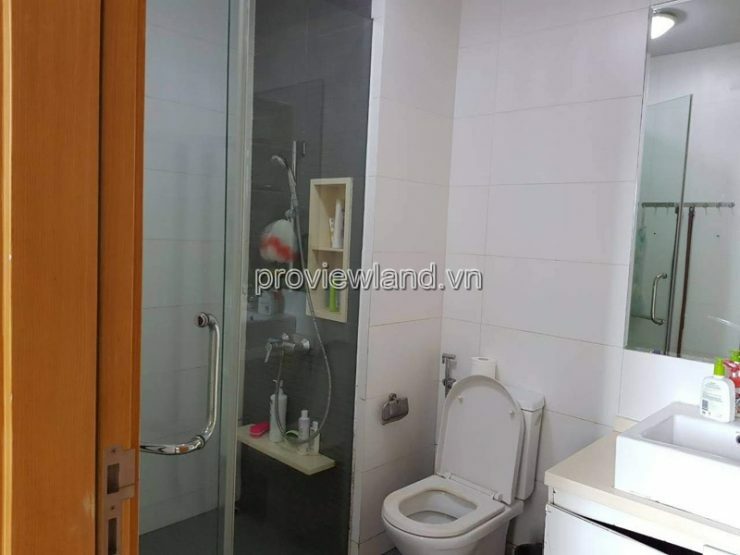 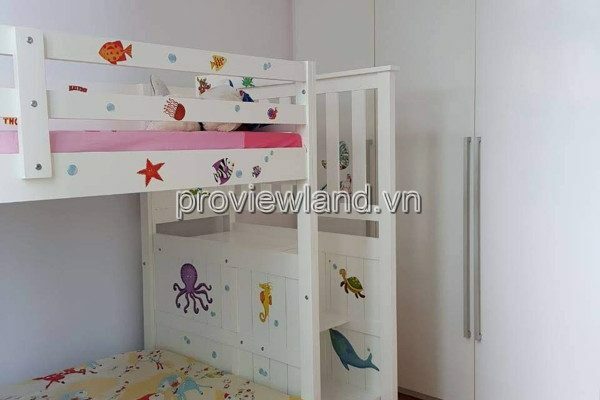 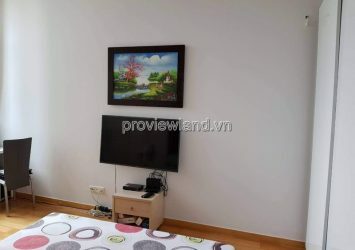 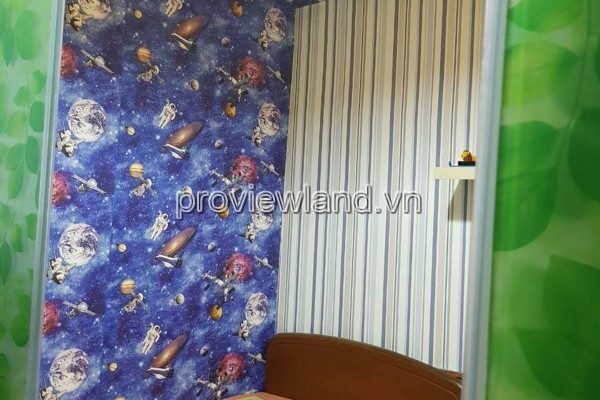 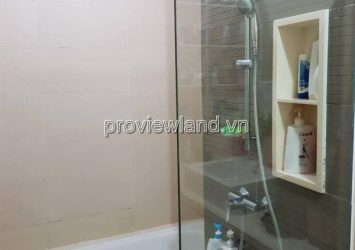 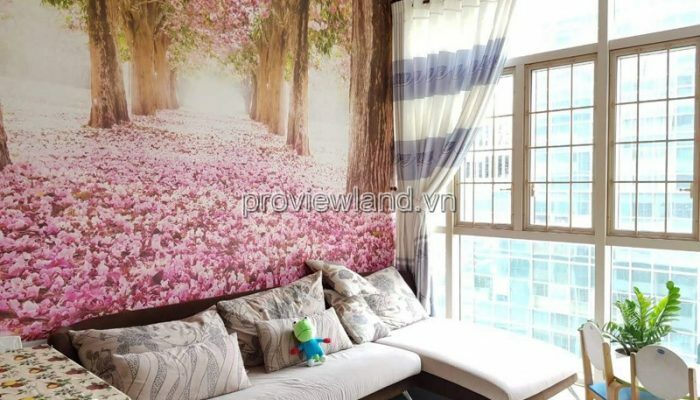 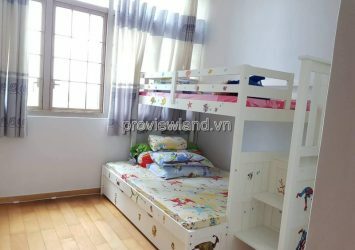 Quick sale apartment The Vista An Phu, 9th floor, T3 tower, pool view and Gofl. 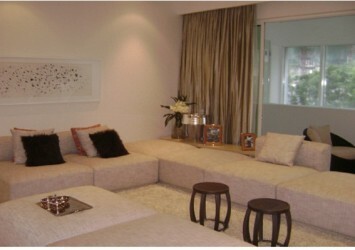 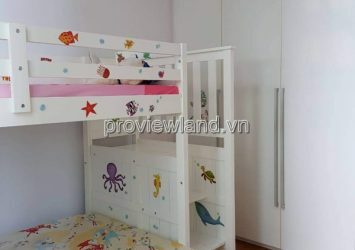 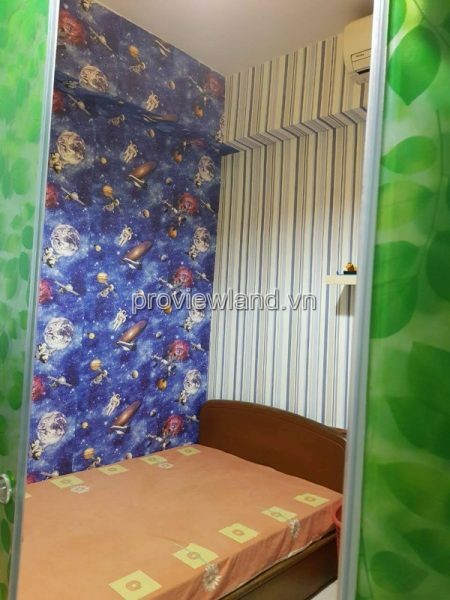 It has an area of 101m2, designed with 2 bedrooms, 2 bathrooms, a living room, kitchen and dining table. 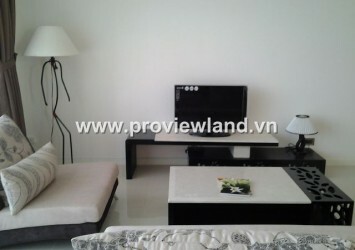 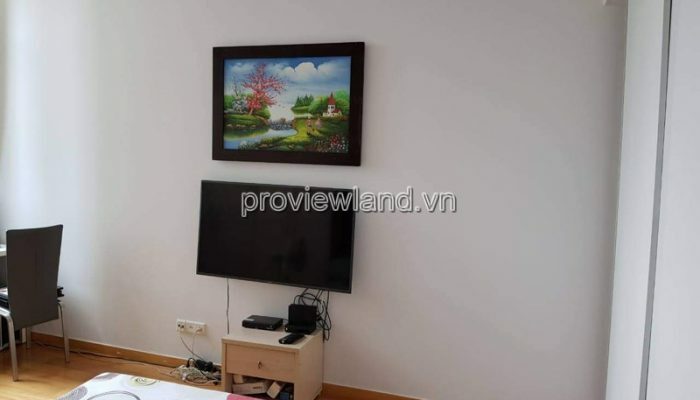 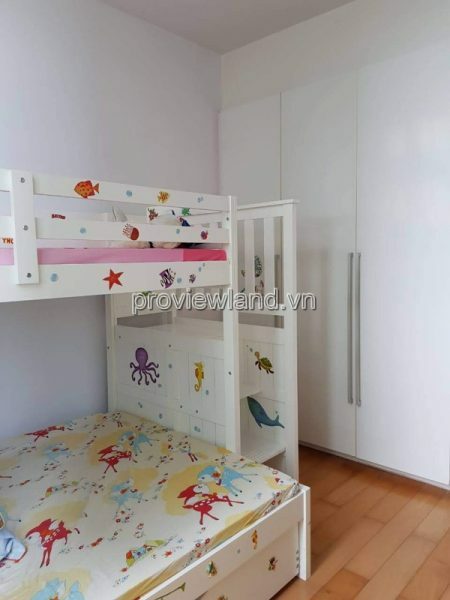 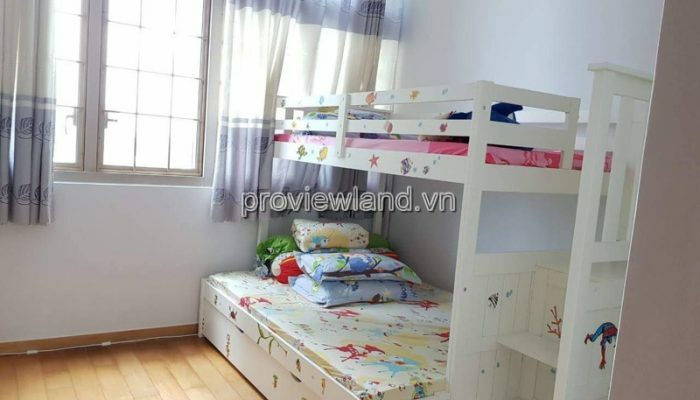 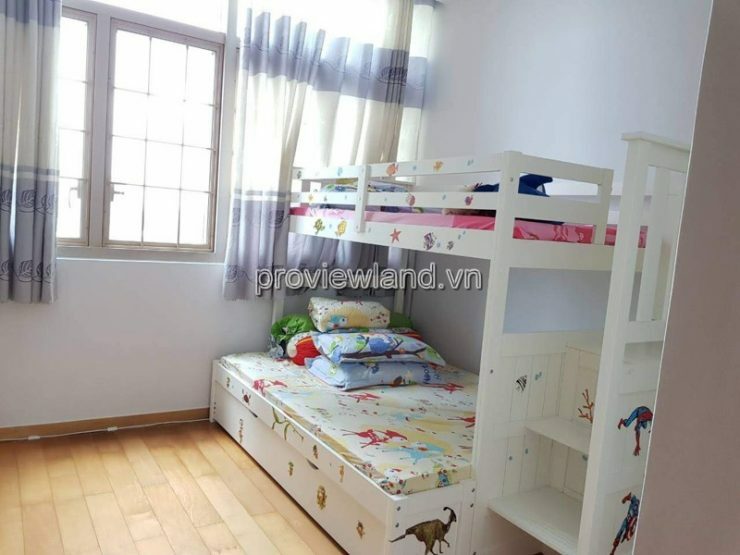 The apartment is very new and beautiful home owner, the whole apartment is fully furnished.